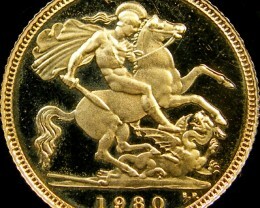 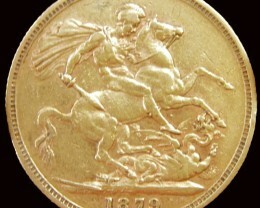 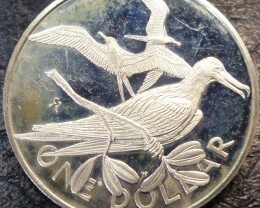 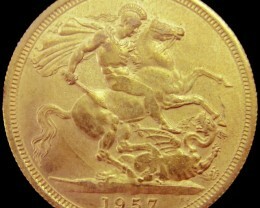 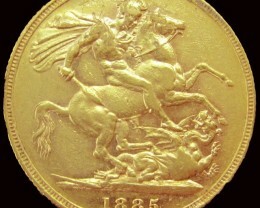 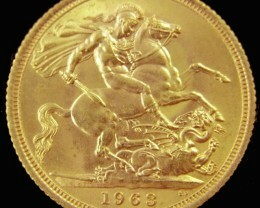 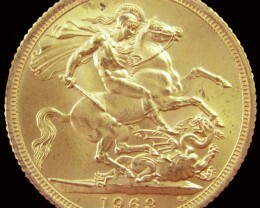 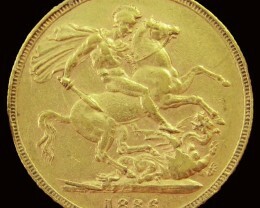 Pobjoy Mint was established in the middle ages in Great Britain and today makes superior coins for special commemoratives and for governments.Pobjoy has reputation as top coin designer and coin dyeing techniques and for top quality packaging. 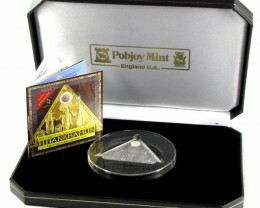 Some fine collector coin series include Kublai Khan isle Of man oblong silver coin in quality timber case with brass etched inscription on front .The worlds first Pyramid coin triangular shape silver coin with sands from the pyramids encased in triangular box with certificate of authenticity. 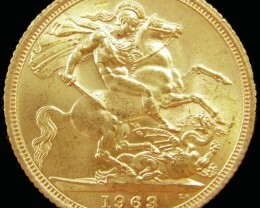 popular Snoopy immortalized peanuts has its own series in silver ,gold and base coinage in superb presentation box for all coin collectors. 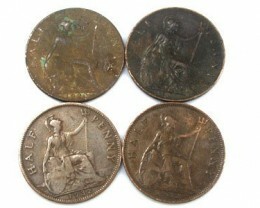 Since 1988 Pobjoy has released cat series each year and is very popular Series for collectors. 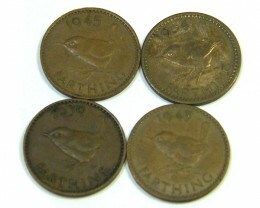 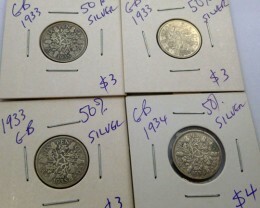 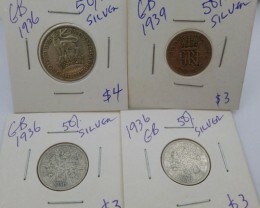 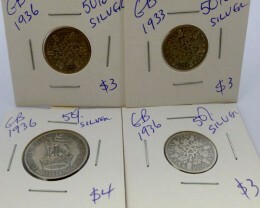 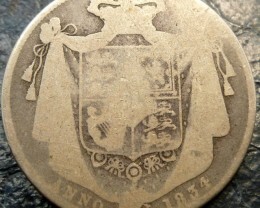 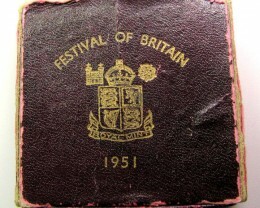 Sixpence,One Shilling, Two Shillings (Florin), Double Florin (Four Shillings), Half Crown ,crown, Guinea. 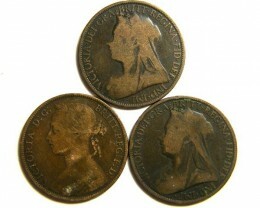 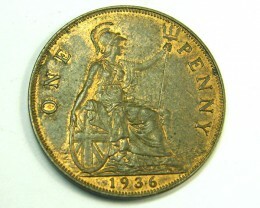 Current coinage include One Penny, Two pence, Five pence, Ten pence, Twenty pence, fifty pence, One Pound, Two pounds. 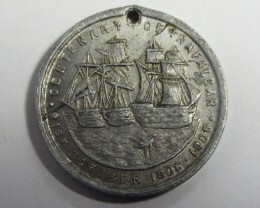 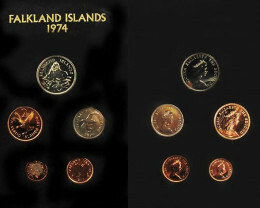 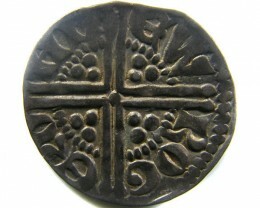 The coinage of the island of Britain was came from that of the Belgic and other tribes of the opposite coast, some of whose chiefs held sway on both sides of the Channel. 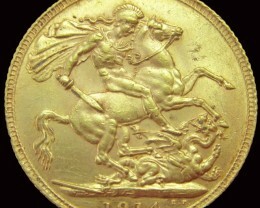 It is probably that the Britons of the southern coast began to strike gold coins in the last half of the second century B.C. 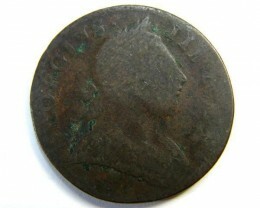 The earliest coins show a laureate head on the obverse and a rude horse or chariot-group on the reverse. 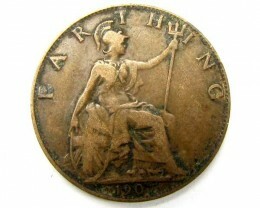 The silver, bronze, and tin coins are later than the gold in accordance with the rule applying to barbarous nations on coming into contact with Rome , the more precious metal was discarded for coinage. 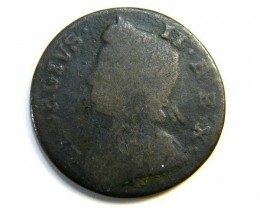 Roman influence becomes otherwise prominent in the later issues, and the only inscriptions found on British coins are in Roman letters. 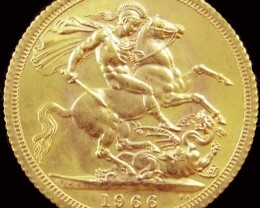 When Caesar came to Britain he found that the natives used gold coins or iron bars where the words aut aere are an insertion from a later sentence, are untuntur importato ). 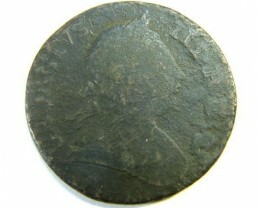 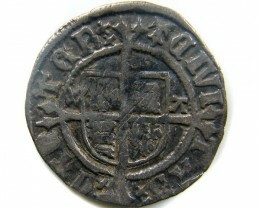 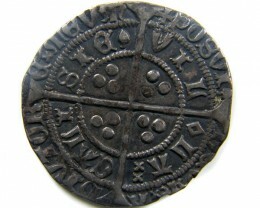 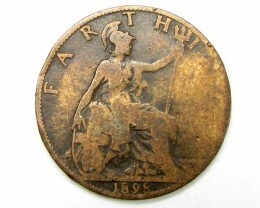 The earliest coins attributed to Britain are found in the south-east district. 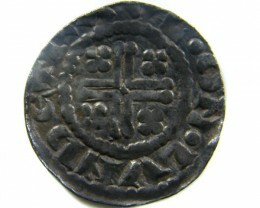 They are of a flat fabric, and being also found across the Channel are attributed by some to Gaul . 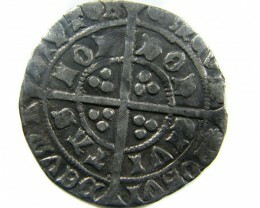 They are probably the coinage of Belgae on both sides of the water. There exist also cast tin coins of the sam e district. 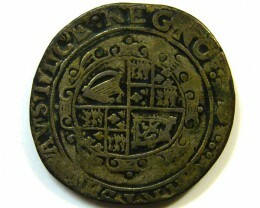 The earliest coins of more remote Britain are thicker and ruder than the Belgic gold.